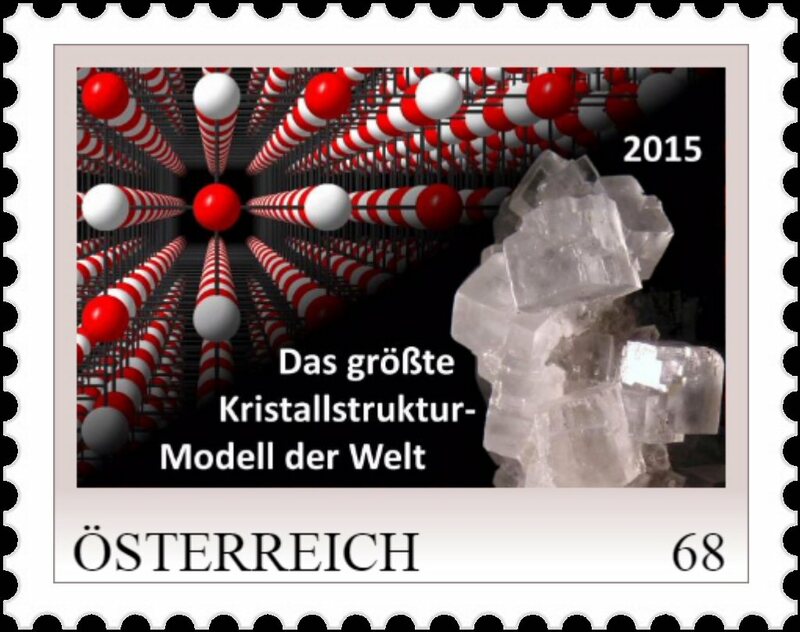 Austrian stamp celebrating the "World's largest crystal structure" Vienna A personalized stamp and special envelopes are released on the occasion of the completion of the largest crystal structure model in the world, celebrating the Centennial of Braggs' Nobel Prize. 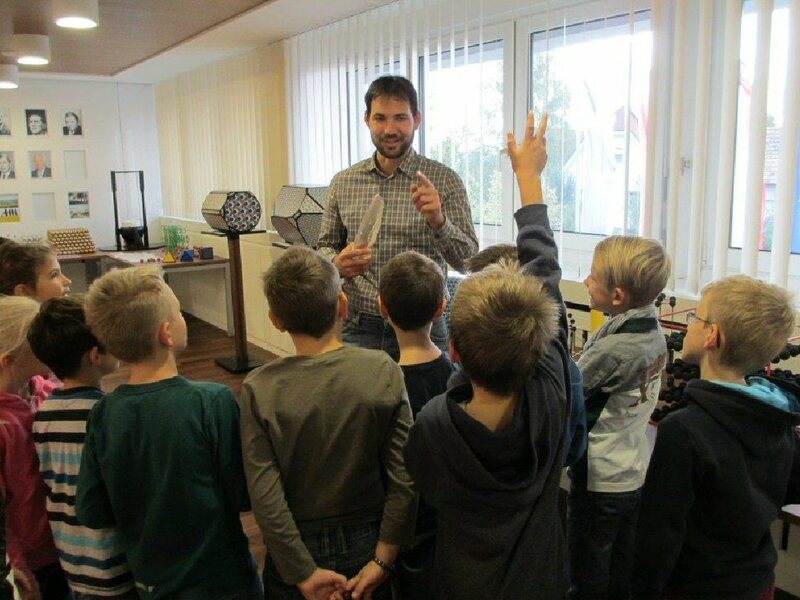 Führungen und Workshops für Vorschulgruppen und Schulklassen Vienna A series of events and workshops for pre-school groups and school classes at the Natural History Museum in Vienna is designed to start raising awareness and draw attention to the important role that crystals play in many areas of modern life. 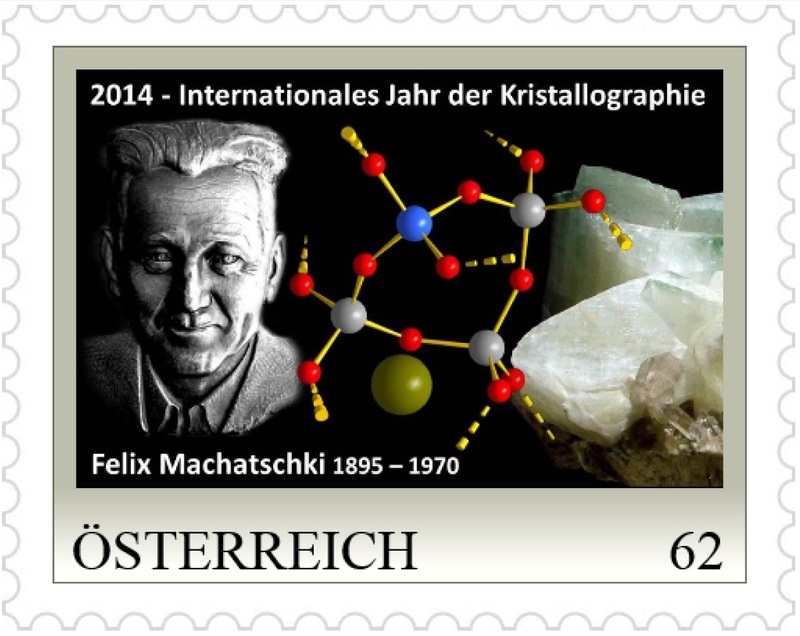 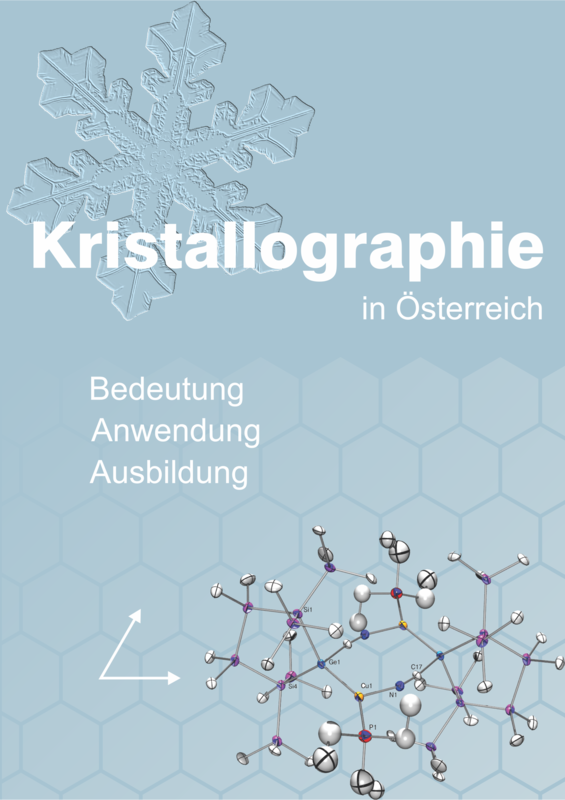 A personalized stamp is released to celebrate IYCr2014 and to honour the renowned Austrian mineralogist and crystallographer Felix Machatschki (1895-1970).